Now that we're winding down from all the buzz of NYFW i can finally sit down and go through all the shows and share them with you guys. 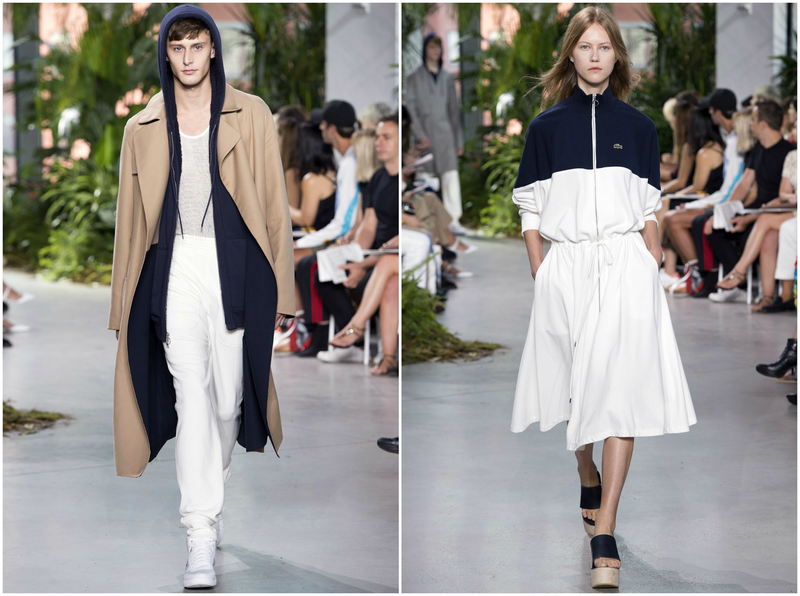 First up on my list is Lacoste, i am completely in love with this collection. The colors, textures and different shapes are so appealing and wearable for many different body types. 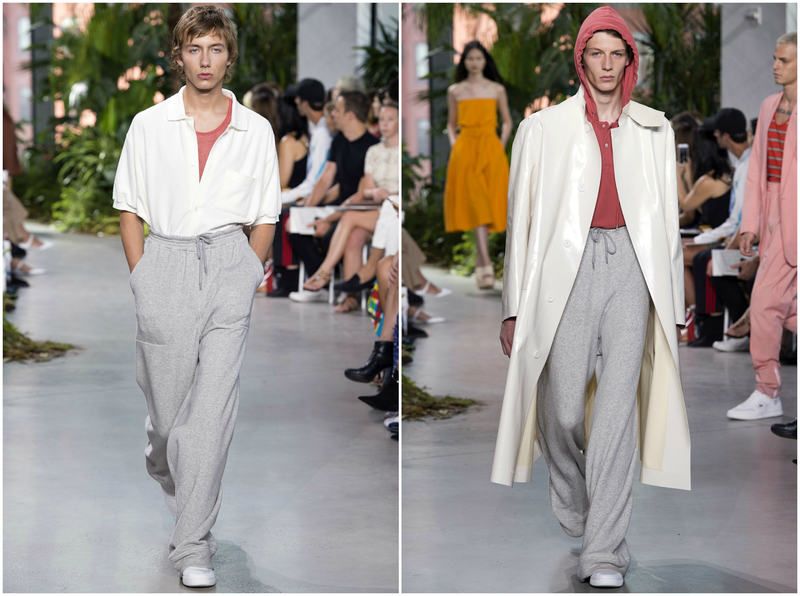 Nothing is too tight or form fitting, they followed a more easy and loose fitting silhouette. 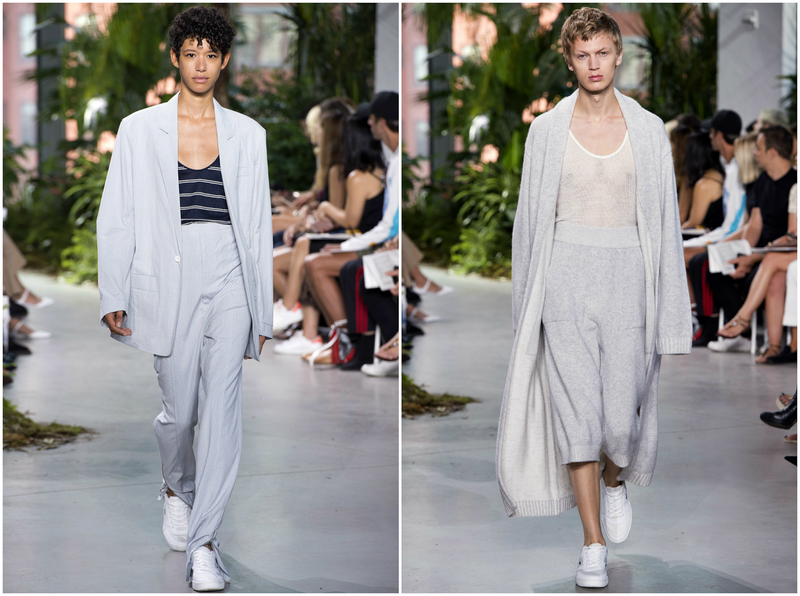 Lacoste has also picked up on the androgyny trend that i am oh so in love with, some of the pants for men are more high waisted and accentuate a slimmer waist. This creates what i like to call "comfy chic" style where comfortable clothing is elevated into a more elevated dressed up way. 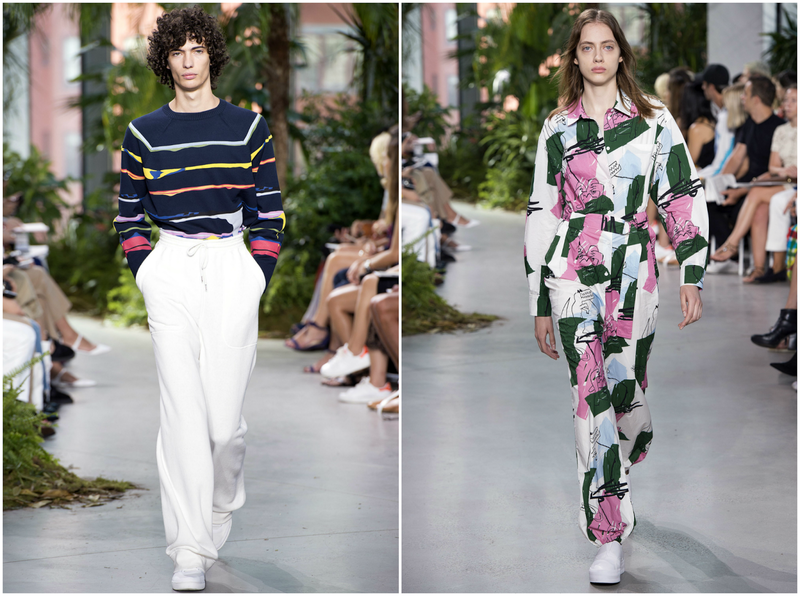 Anyways I'm going to stop rambling and show you guys my favorite looks from the Lacoste Spring 2017 collection.